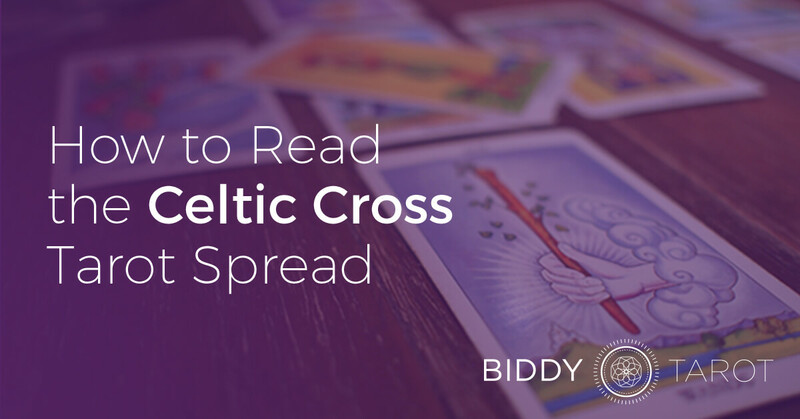 The Celtic Cross Tarot Spread is one of the most commonly used spreads by Tarot readers. 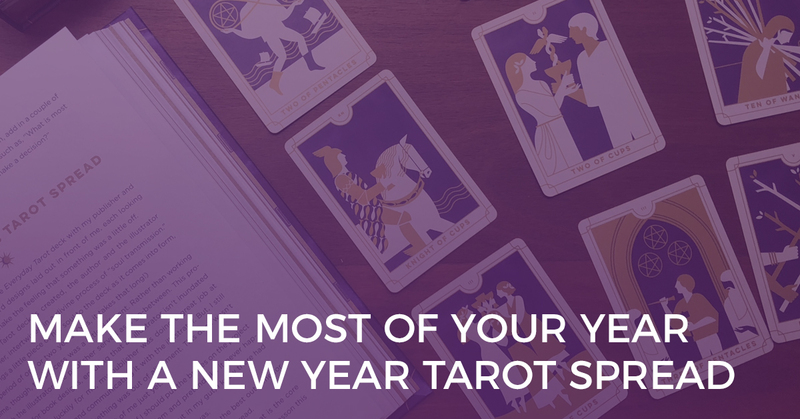 But did you know it’s also one of the hardest Tarot spreads to interpret correctly? 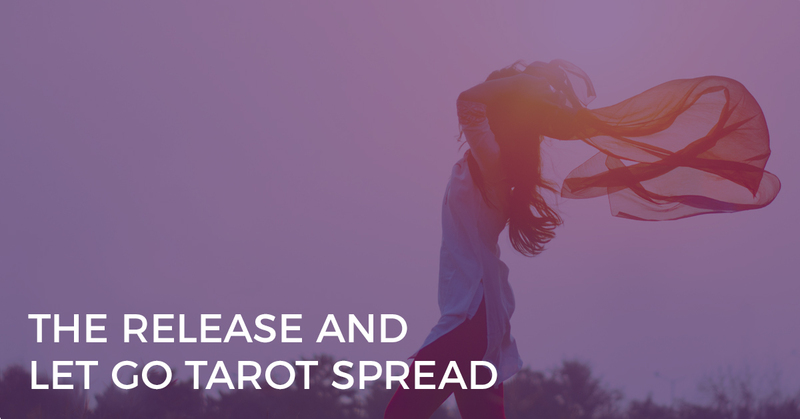 And even though the Celtic Cross spread is in nearly every Tarot book and is used by Tarot beginners, many Tarot readers miss the deeper insights that are available in this complex spread. 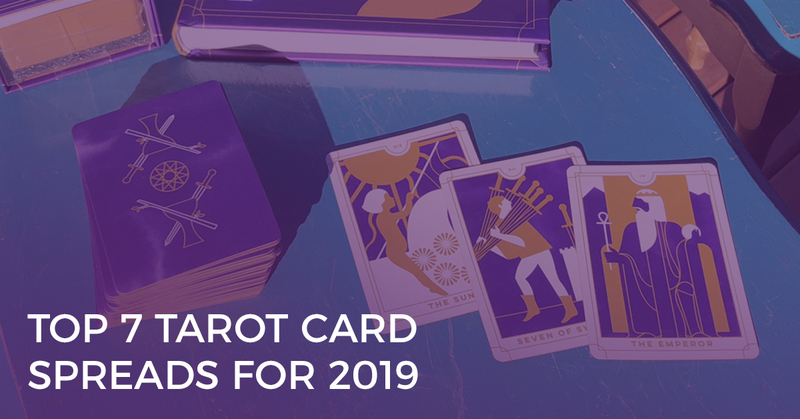 Sure, you can read each Tarot card, one-by-one, in the Celtic Cross spread, but if you want to be the Tarot reader everyone raves about, you’ll need to master the dynamics between the cards and tell the story in your Tarot reading. So today, I’m going to show you not just the layout and positions of the Celtic Cross, but I’m also going to show you exactly how to read the Celtic Cross by deep-diving into the most critical relationships between the cards in the Celtic Cross spread. *Note: There are many different versions of the Celtic Cross, including differences in the order of the cards. The version above is the version that I work with and have the best results with. Nonetheless, experiment and choose what works best for you. This is where things get interesting! Many Tarot readers first learn to read Tarot by interpreting each card. 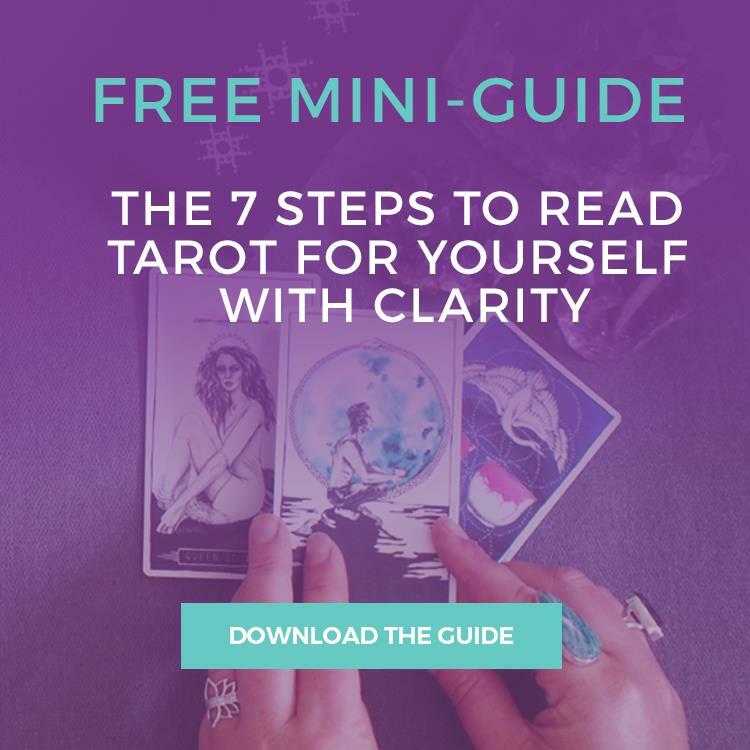 But it’s when we look at the dynamics between the Tarot cards and get into the story of the Tarot reading that the magic happens! 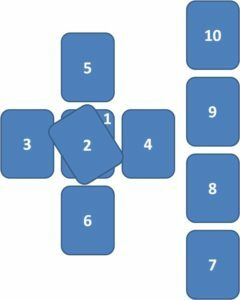 First, let’s imagine the Celtic Cross split into two main sections – the Circle/Cross section on the left (Cards 1 to 6) and the Staff section on the right (Cards 7 to 10). The Circle/Cross shows what is going on in the querent’s life at the time of the reading. This section is made up of two crosses – a central one (Cards 1 and 2) nested within a larger cross (Cards 3 to 6). The smaller cross represents the heart of the matter – what is most central to the querent at the time of the reading. The larger cross consists of two lines that overlay the smaller cross. The horizontal line (Cards 1, 3 and 4) shows time moving from the past on the left into the future on the right. The vertical line (Cards 1, 5 and 6) is the querent’s consciousness moving from unconscious on the bottom to conscious mind on the top. Together these six cards give a snapshot of the inner and outer environment at the time of a reading. The Staff section shows the relationship between the querent and the environment in which they operate, and can provide a better indication of what is happening in the broader context. Compare the Above and Below cards (Cards 5 and 6). Is there a synergy between the conscious and the subconscious levels? Is there alignment between what is driving the querent and what the querent aspires to? If there is alignment, great – it will be a lot easier to resolve the issue. If not, then assist the querent in understanding what is happening at the subconscious level and how this may be impacting their response to the issue. Compare the Above and Outcome cards (Cards 5 and 10). Again, is there alignment between what the querent wants to happen and what will happen? Is the querent helping or hindering the situation? If you find that Cards 5 and 10 are opposing, then the querent will need to think carefully about how to create the outcomes they want. Look to the Advice card (Card 7) for more guidance. Compare the Future and Outcomes cards (Cards 4 and 10). How are the events of the near future contributing or influencing the overall outcome? Will the querent need to manage these events in a particular way to create the right outcomes? Again, refer to the Advice card (Card 7) for more detail. Compare the Below and Hopes/Fears cards (Cards 6 and 9). If you are finding it difficult to interpret the Hopes/Fears, have a look at what is happening at the subconscious level within the querent (Card 6). Is there something in their subconscious realm that is creating fear or hope? If you see reversed cards in these positions, then it is likely the querent is not yet aware of their subconscious drivers and how this is impacting them in the ‘real world’. Compare the Advice and Outcome cards (Cards 7 and 10). The querent doesn’t like the outcome? Well, take a look at the Advice card to see what actions the querent can take to create a more positive outcome. Also take into consideration what events are likely to occur in the near future (Card 4) so that the querent can manage these effectively. Then, bring it all together for deep and profound insight into the situation at hand.